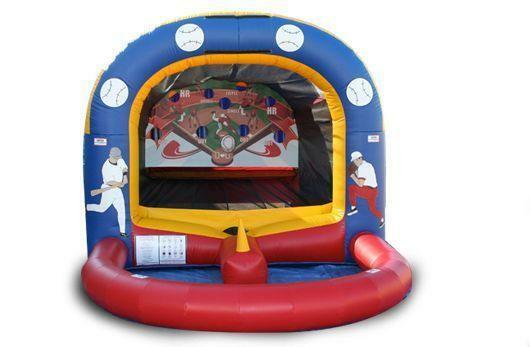 This super fun sports game is perfect for any event! Let the kids step up to the plate and try to hit a home run. The ball floats on a column of air...can you hit one out of the park? This is also great to use as a contest or to win prizes.